Miniature Coupling. 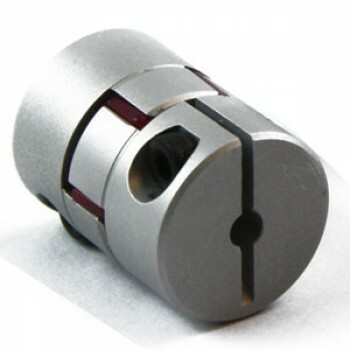 Bore Sizes: Bore 1 = 6mm, Bore 2 = 8mm. For the specification, dimensions and other products in this range please click HERE.